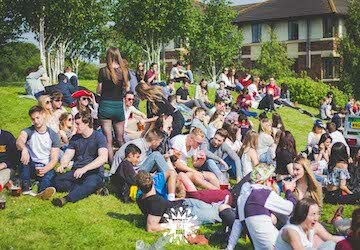 From the moment you enter Josephine Butler on the first day of Freshers' Week, you become part of something very special; this doesn't change when you graduate. 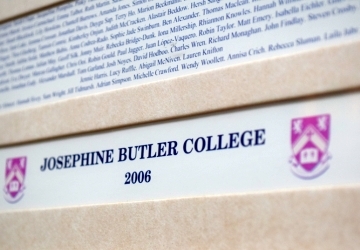 Our alumni are an integral part of our community, driving and shaping the future of Butler. Welcome to The 2006 Club; a fundraising networking and supportive alumni group. Current list of events taking place for all Butler alumni.